10 Fights. No Items. Mewtwo Only. Final Destination. Tonight at 8:30PM EST. The player with most victories, wins all the bragging rights. Dropouts are instantly disqualified and shamed, just like Mewtwo would shame you for being weak (just kidding, no shaming tolerated in my watch)! 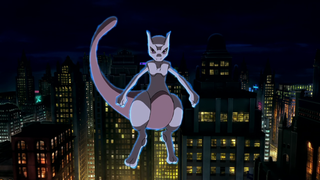 So join Supreme Evan (NNID: SupremeEvan) or me (NNID: Nach212) tonight at 8:30PM EST for some Mewtwo-exclusive Smash!